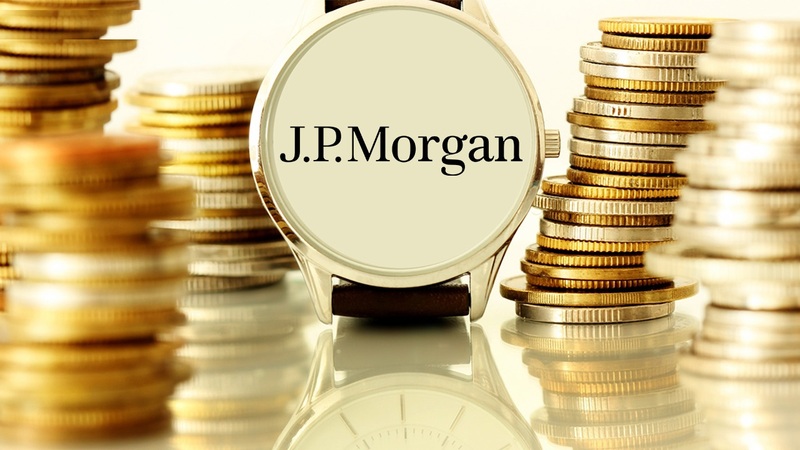 JPMorgan Chase & Co. (NYSE: JPM) requested more than 2,000 of its current and former employees to help towards the contribution to the settlement with the U.K tax authority for the use of an offshore trust regarding for bonus payment. JPMorgan Chase & Co. (NYSE: JPM) asked a help out of some hundreds million pounds to the employees participated in the trust to settle with her Majesty’s revenue and customs. The total money collected by the banks and workers amounting to about 500 million pounds ($ 802 million) in total according to the Financial Times. Earlier some big profiteering companies like Amazon.com, Inc. (NASDAQ: AMZN), Starbucks Corporation (NASDAQ: SBUX), and Google Inc (NASDAQ: GOOG) were unable to hide themselves from the eyes of U.K government for using some critical accounting methods to minimize tax liability. The case was about the jersey based trust established 20 years ago, which involved in holding the bonus payments which cannot be drawn back without clearing the tax payments. Now the trust is closed after targeted in legislation last year according to the FT. According to JPMorgan Chase & Co. (NYSE: JPM) their employee trust always maintains transparency to HMRC, all the independent trustees are discharging their tax liability effectively as per U.K law and order. The bank has paid an extra 1 billion pounds as corporate and payroll taxes over and above the normal tax to the U.K authority over the past decade in on an annual basis. People using JPMorgan Chase & Co. (NYSE: JPM)’s trust volunteer to pay a tax rate of their own choice. If the fund unable to generate the required amount of money to settle the case, people whose bids are below average will follow 52% tax rate when the trust assets are liquidated. The people who don’t agree with the solution can fight against government demand regarding the matter.